This, our second launch event, is dedicated to the memory of long-time Malibu resident Randy Nauert who sadly passed away shortly after we finished recording his story for this project. 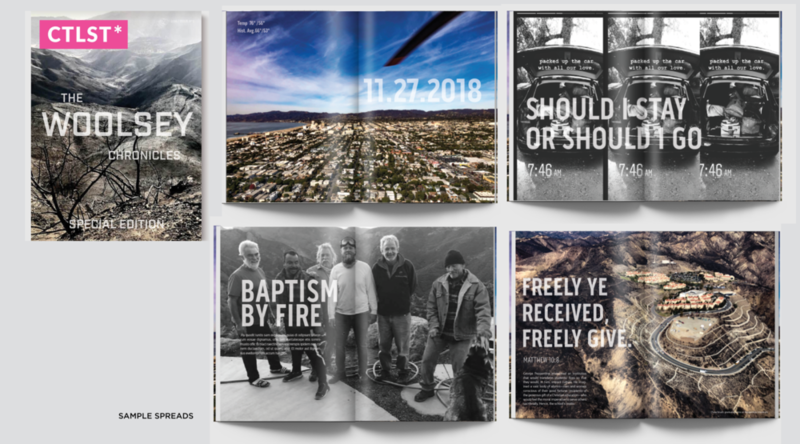 A collaborative media project to raise awareness and funds in the aftermath of the devastating 2018 Woolsey Fire in the Santa Monica Mountains. CTLST* (Ca-ta-lyst* media) has partnered with the Topanga Film Institute, a 501[c]3 organization, to create an innovative media project, documenting the aftermath of the 2018 Woolsey fire and its profound impact on communities, individuals and the wildlife throughout the Santa Monica mountains. BY THE COMMUNITY. FOR THE COMMUNITY.